Lauren Keller is a Certified Structural Integration Practitioner in sunny San Diego, California. Since graduating at the New School of Structural Integration (NewSSI) in 2018 she's become a Teacher’s Assistant. In 2014, Lauren graduated from Adelphi University with a BA in Psychology. 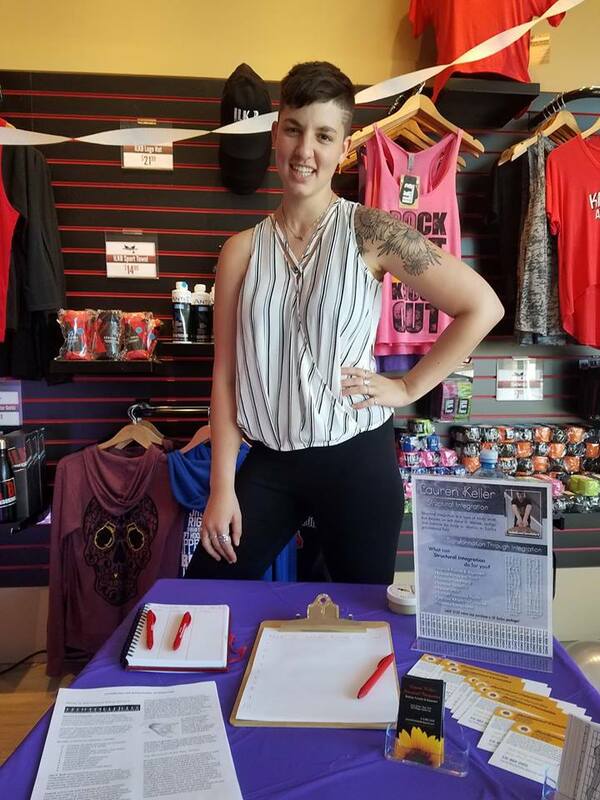 A dedicated practitioner and Structural Integrator, Lauren has continued to expand her knowledge, techniques, and tools in wellness/holistic treatment through the study of Advanced Biomechanics. Her practice revolves around the notion that positive change is always possible with the right attitude and dedication. Lauren is originally from New York. 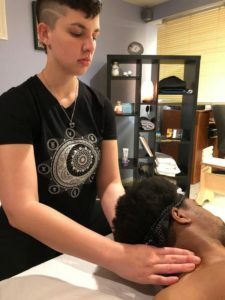 Lauren uses the Rolf method of Structural Integration to revitalize, re-stimulate, and rebalance the entire internal scaffolding of your body. Through the use of hands on soft tissue manipulation, conscious dialogue, and movement education clients report feelings of alleviated stress & chronic pain, improved posture, increased flexibility, increases in energy, enhanced body awareness and much more! Structural Integration is a holistic alternative solution for your health. Techniques used in this work use different strategies to bring movement back into your life, expand your mind and gives you a chances to explore physicality and change your perception of the world around you. Together we will find the way back to your natural alignment, create more body mobility, explore new depths within your mind and experience true balance from the inside out. For new clients in San Diego who would like to connect, ask questions, and discuss their goals prior to scheduling, please don't hesitate to contact me today.